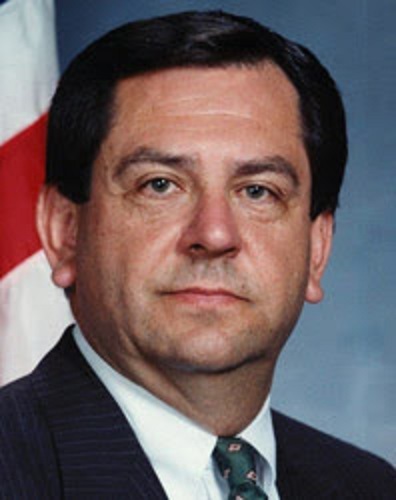 James Kallstrom, a former assistant director of the FBI, (seen in the below photo) offers a piece at Foxnew.com on the conduct of current FBI officials involved in the Clinton and Trump investigations. One of the most distressing recent developments in American government is the trend toward virtually everyone and everything being politicized. The Federal Bureau of Investigation was a notable exception to this. During the 27 years I served there, I never once witnessed political bias that affected in any way our ability to conduct fair and honest investigations based on the rule of law and the integrity that it demands. But times have changed. The memo recently released by House Intelligence Committee Chairman Devin Nunes, R-Calif., reveals yet more shocking details about the failed leadership and judgement at the highest echelons of the FBI concerning the flawed investigation into Hillary Clinton and the farcical investigation of Donald Trump. This should trouble every American, because the ability of the FBI to effectively protect our nation and citizens is directly connected to the regard and respect that the American people have for the bureau. During the years I served, the FBI neutralized Soviet spy rings, dismantled La Cosa Nostra and other organized crime networks, and pursued the FALN (a Puerto Rican terrorist group) and Weather Underground responsible for waves of bank robberies and bombings. Today the FBI is at the forefront of countering rampant cybercrime, radical Islamic terrorism and an array of other threats. … The great shame of this scandal is that the embarrassing actions of a few have sullied the reputation of the entire FBI and the thousands of dedicated FBI field agents who have nothing to do with this mess and who continue to do their jobs with exceptional courage, integrity and dedication.